Diabetes and asthma are increasing at an alarming rate throughout the US. In response to these growing patient populations, Aradigm has designed mechanisms to make taking medicines easier. 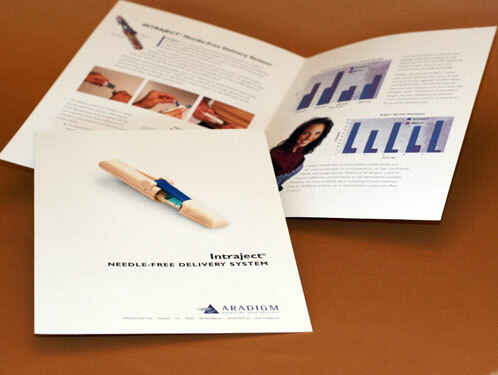 Intraject® is an innovative needle-free medication delivery system. The AERx® inhaler dispenses liquid aerosols to the lungs for fast relief.